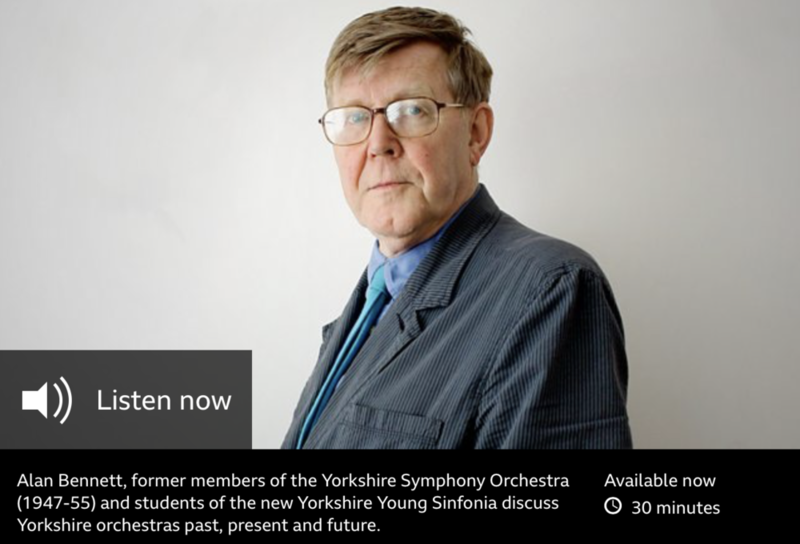 David created Yorkshire Young Sinfonia (YYS) and grew it to reach an audience of over 7.5 million people in just 4 years. YYS continues to grow, receiving widespread media coverage including the BBC Radio 4 documentary 'Birth of an Orchestra' and in 2016 won the White Rose Awards 2016 - Arts and Culture Award - the largest tourism awards in the UK. Along the way, David has become passionate about enabling the next generation of entrepreneurs, innovators, and 'doers' in the arts.